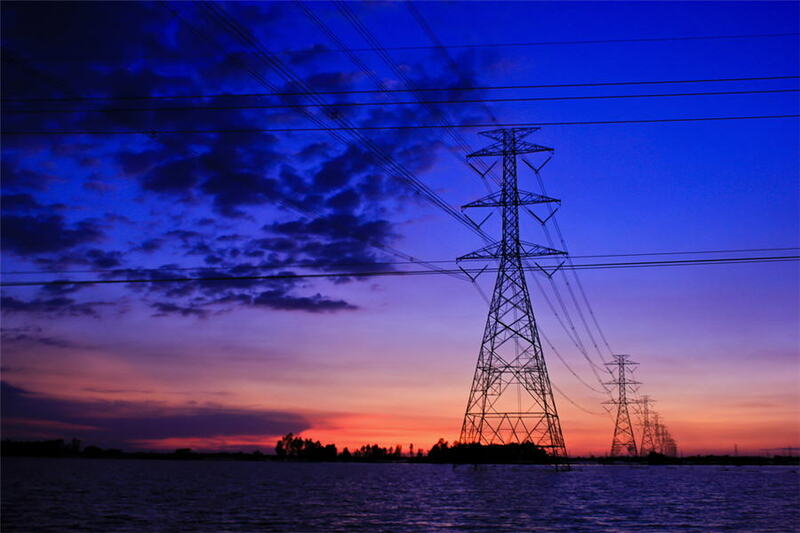 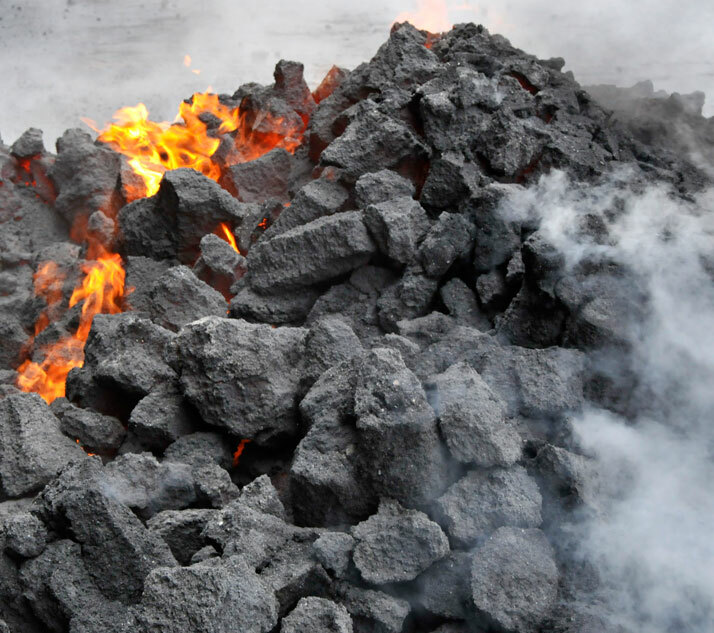 Australia’s Dotz Nano (ASX:DTZ), a nanotechnology firm focus on creating quantum dots — an innovation that can make TVs brighter and counterfeiting harder — has just found a hot new use for coal. 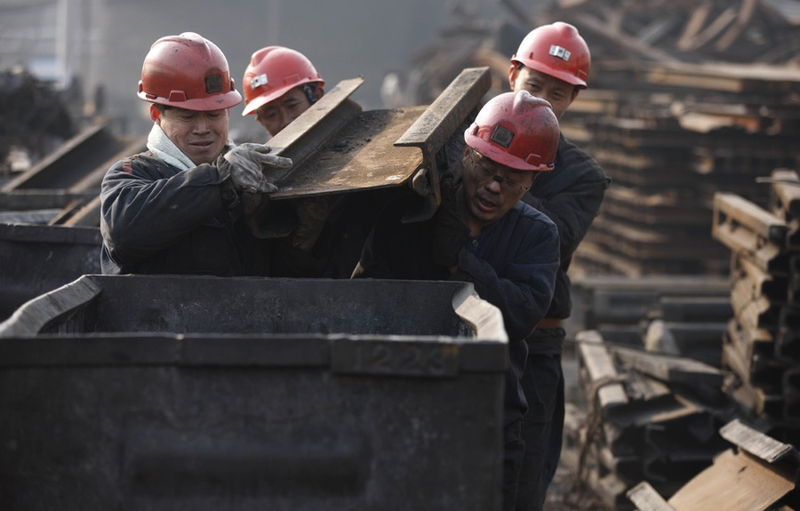 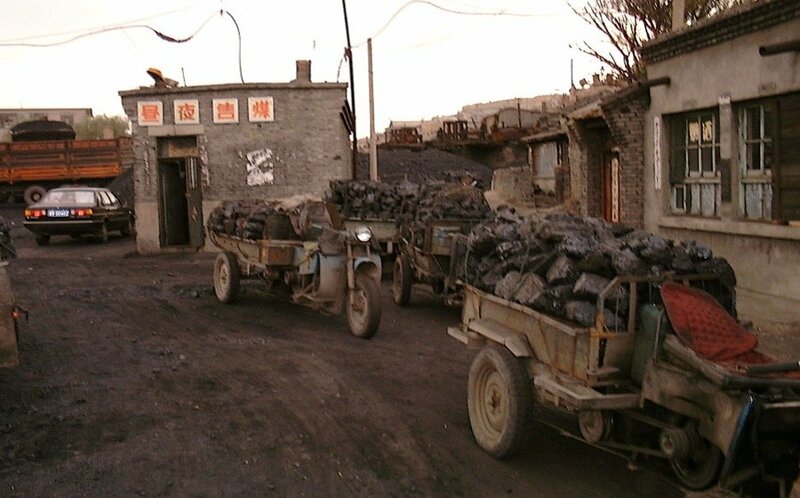 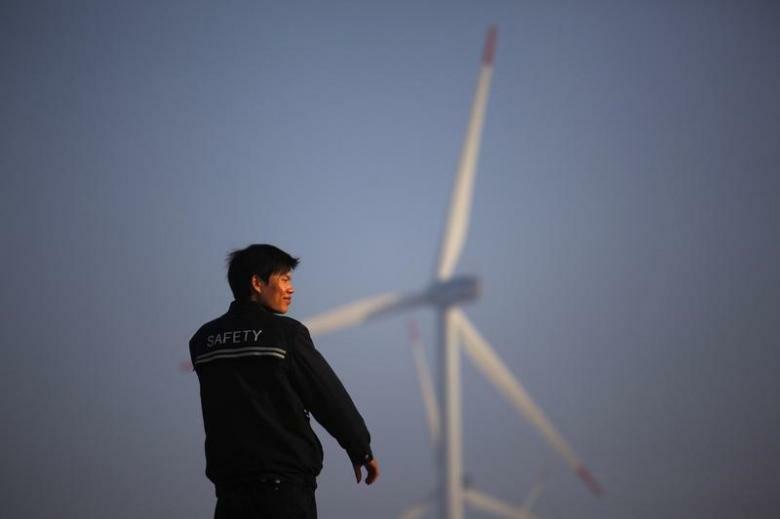 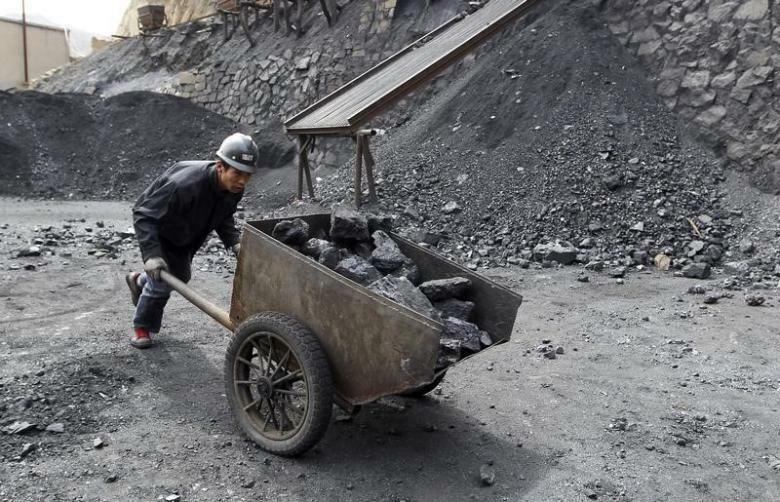 After a surge in coal prices in the second half of 2016 on the back of mining curbs imposed by China, both thermal and metallurgical coal have declined sharply this year. 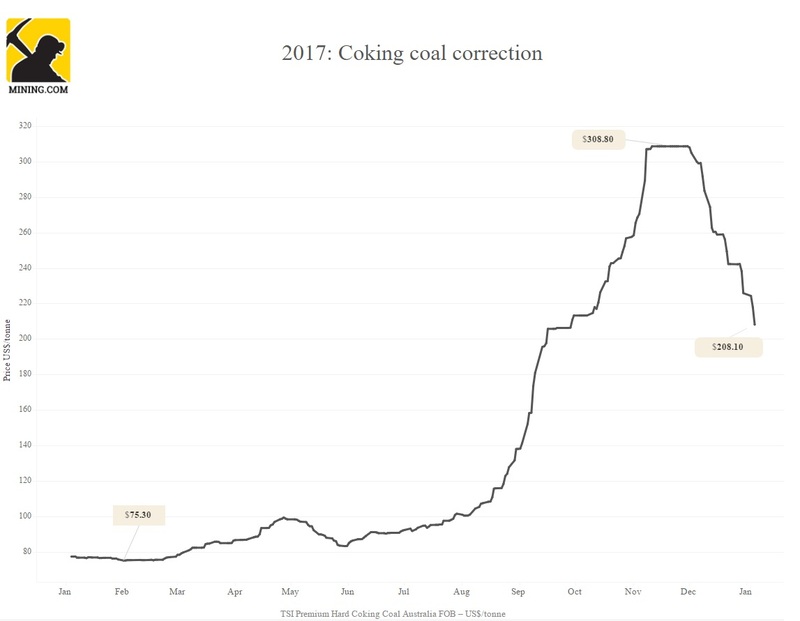 If you wanted to see what a speculative commodity bubble looks like, then coking coal’s huge rally in the second half of last year and subsequent retreat provides a good example. 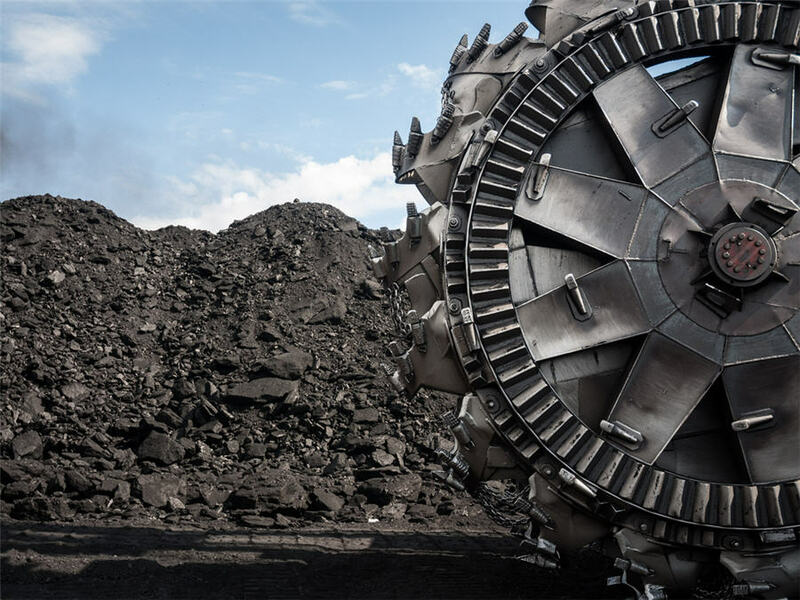 We’re only three weeks into the new year, but the year to date fall in the price of coking coal has already topped 23%. 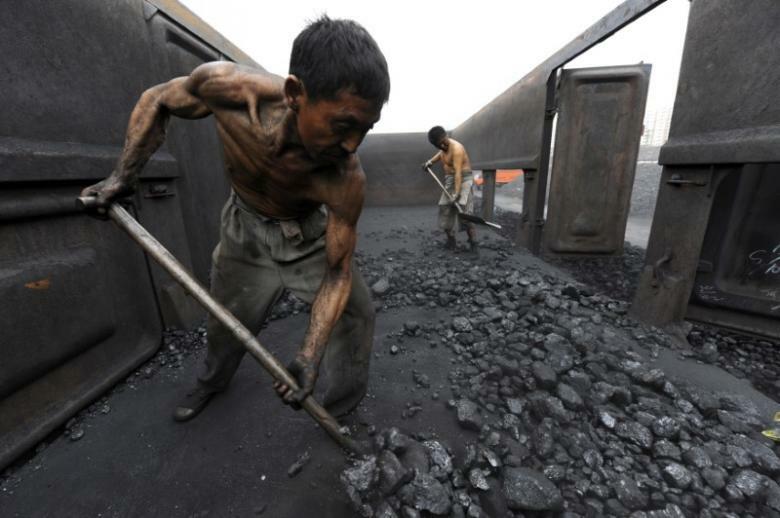 It’s only been a week of trading, but the year to date fall in the price of coking coal has already reached 17%. 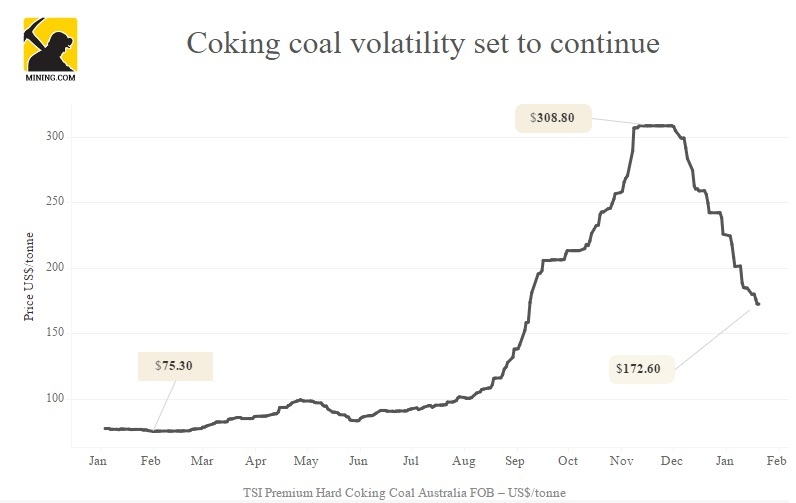 The steelmaking raw material is also now $120 below its multi-year high of $308.80 per tonne (Australia free-on-board premium hard coking coal tracked by the Steel Index) hit in November. 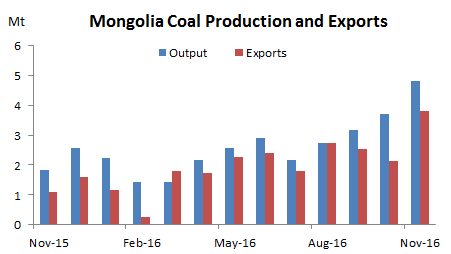 It’s only the 5th, but the year to date fall in the price of coking coal has already reached 8%. 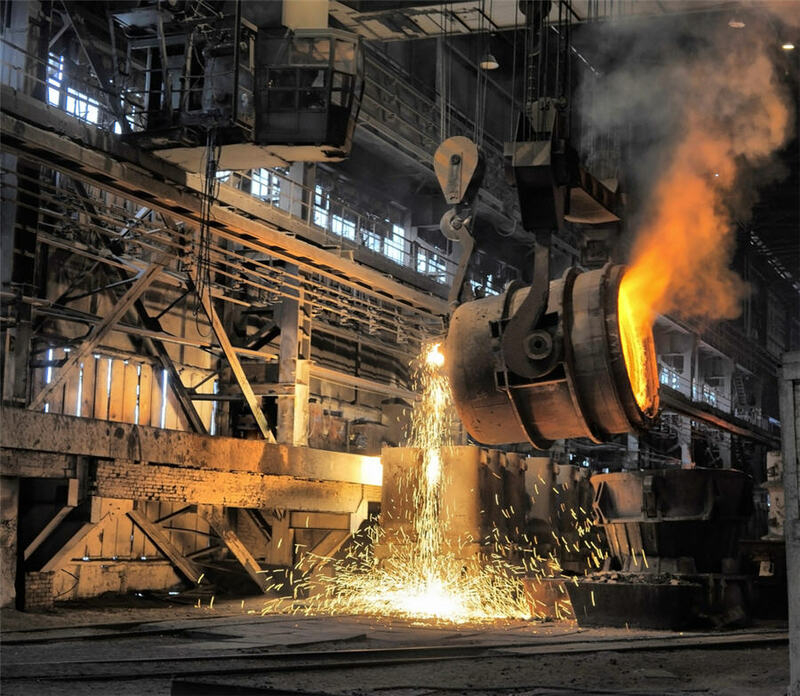 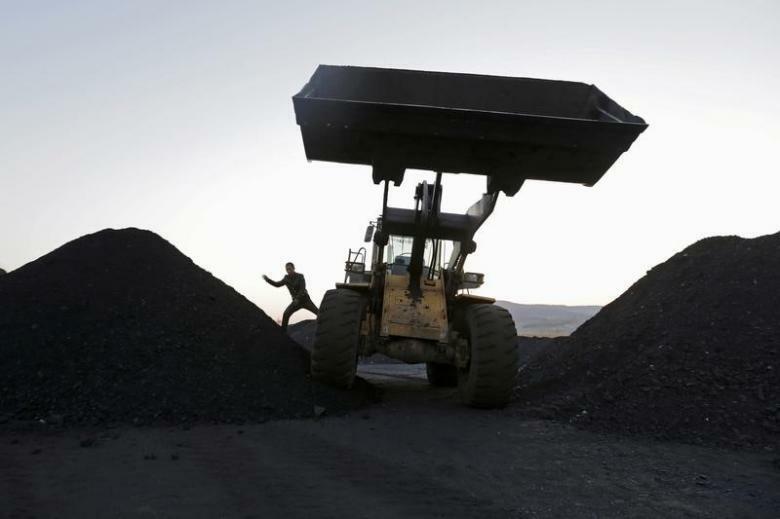 The steelmaking raw material is also a round $100 below its multi-year high of $308.80 per tonne (Australia free-on-board premium hard coking coal tracked by the Steel Index) hit in November. 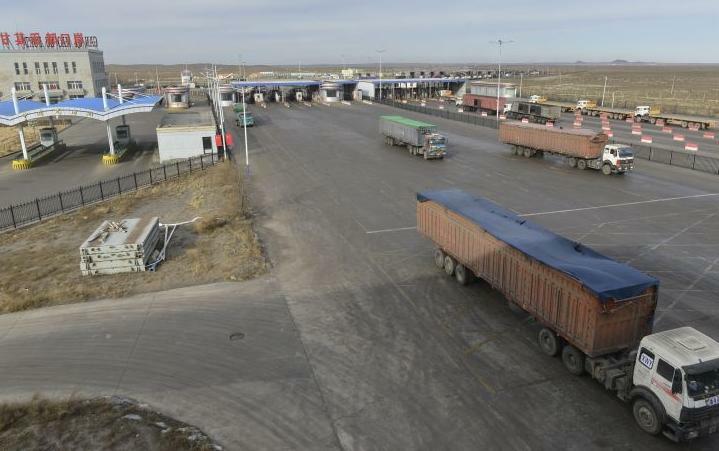 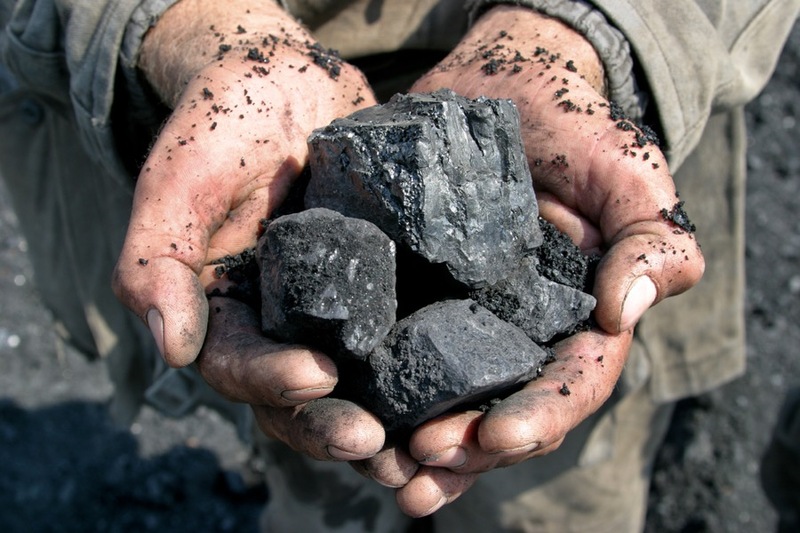 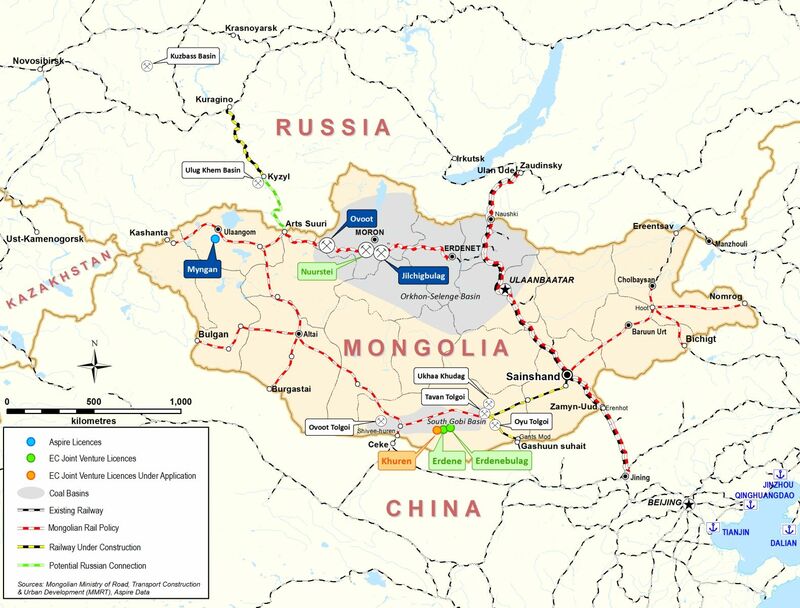 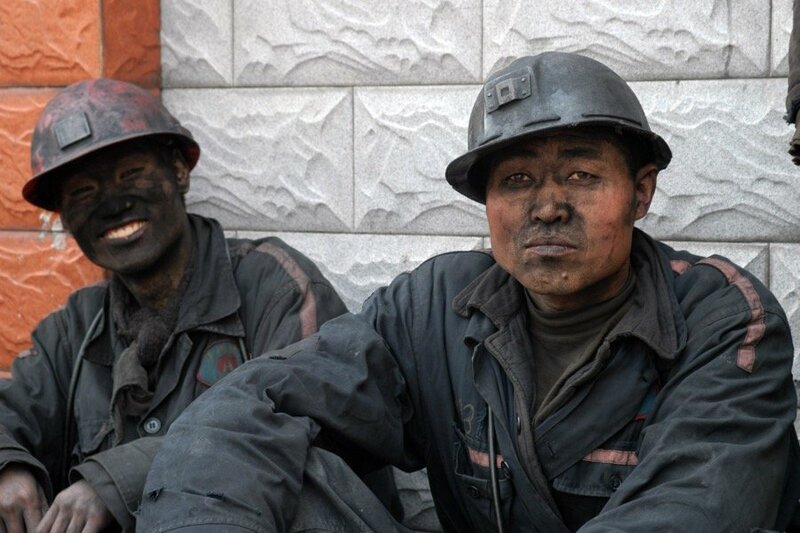 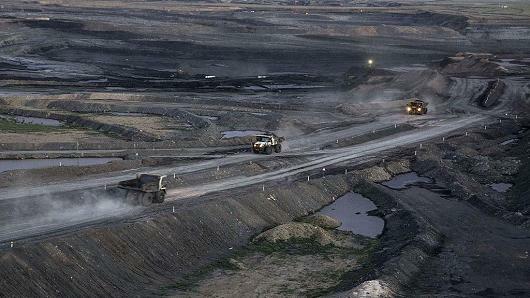 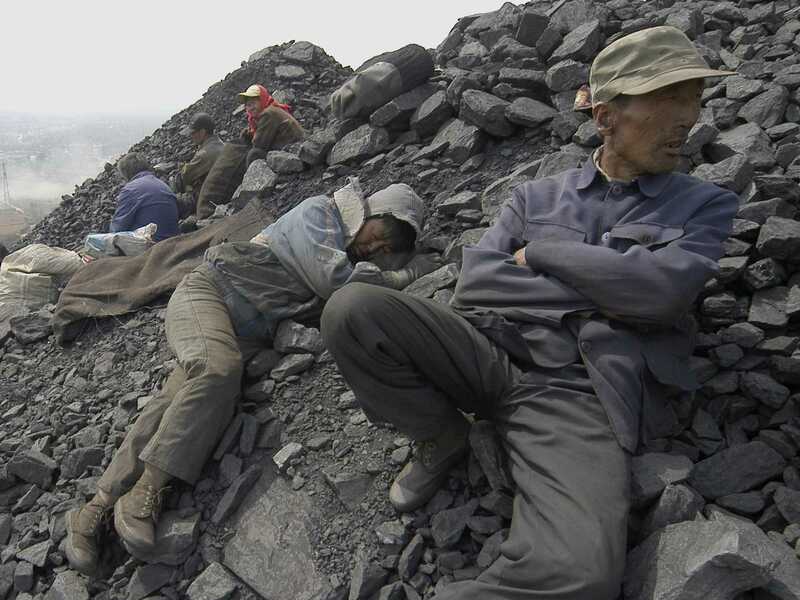 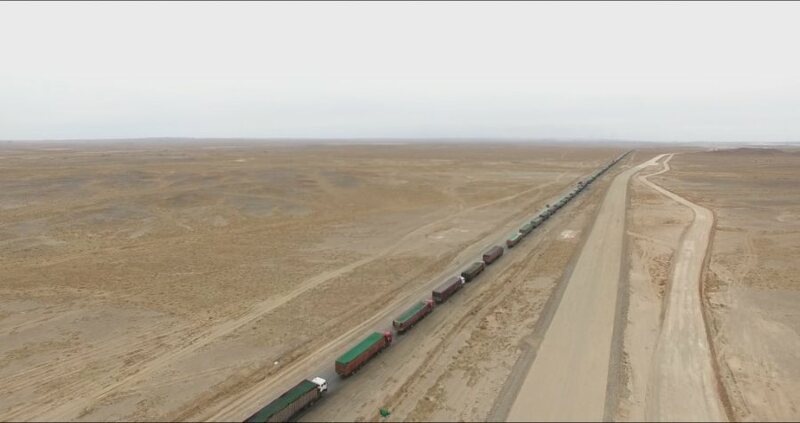 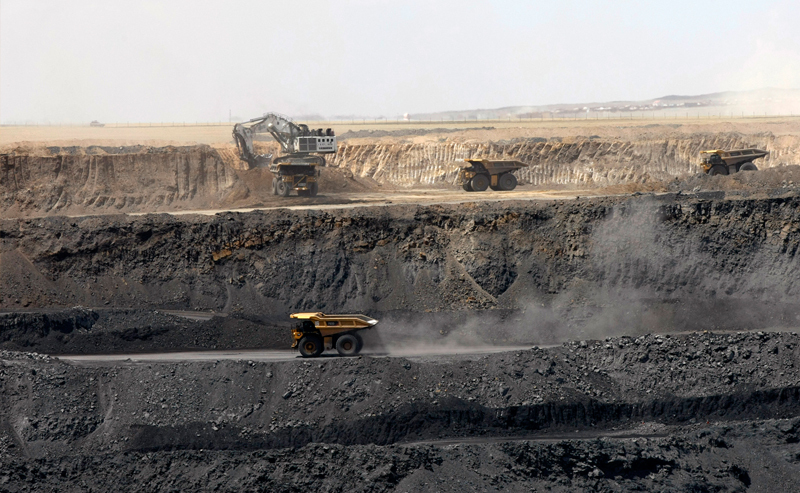 Coal-rich Mongolia exported 3.81 million tonnes of coal in November, soaring 77.97% from 2.14 million tonnes in October this year, hitting a record high, showed data from the Mineral Resources Authority of Mongolia. 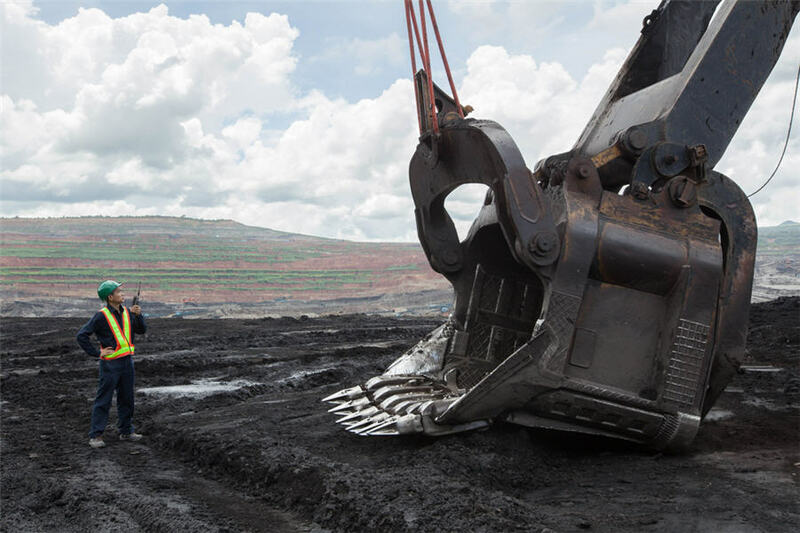 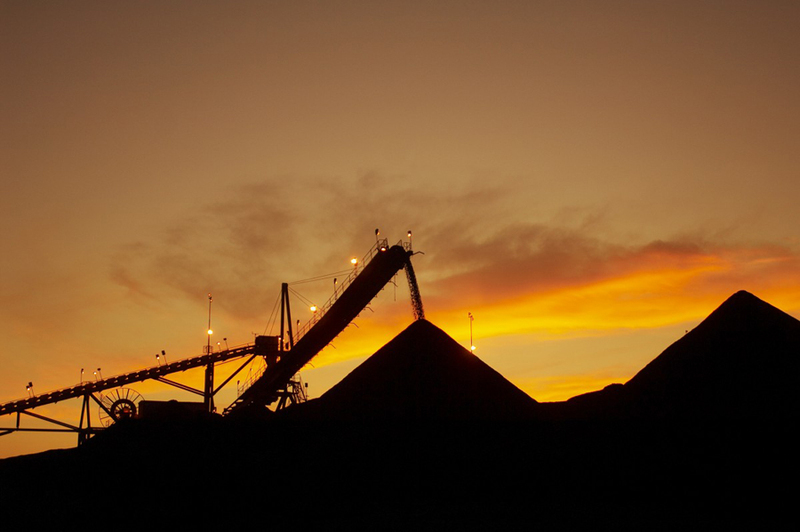 While the price of futures trading in China and Singapore were swinging wildly in recent weeks, the benchmark for the seaborne market – Australia free-on-board premium hard coking coal tracked by the Steel Index – seemed to consolidate above $300 a tonne. 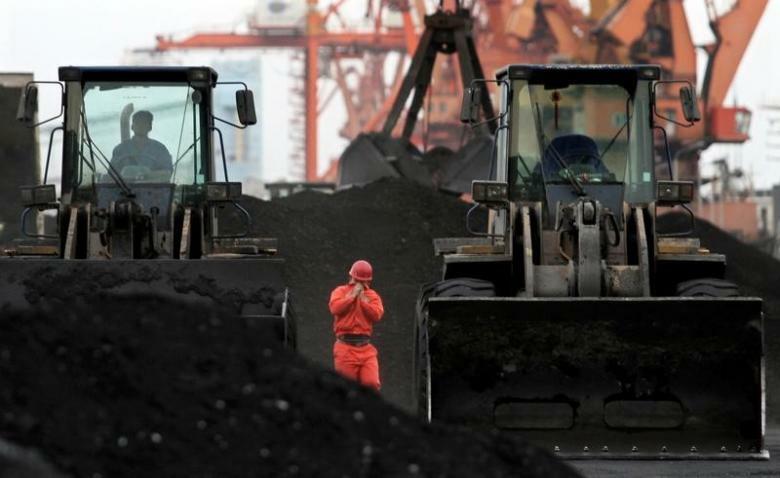 The already elevated price of coking coal could be boosted further if China decides to crack down on coal imports from its nuclear-armed neighbor North Korea. 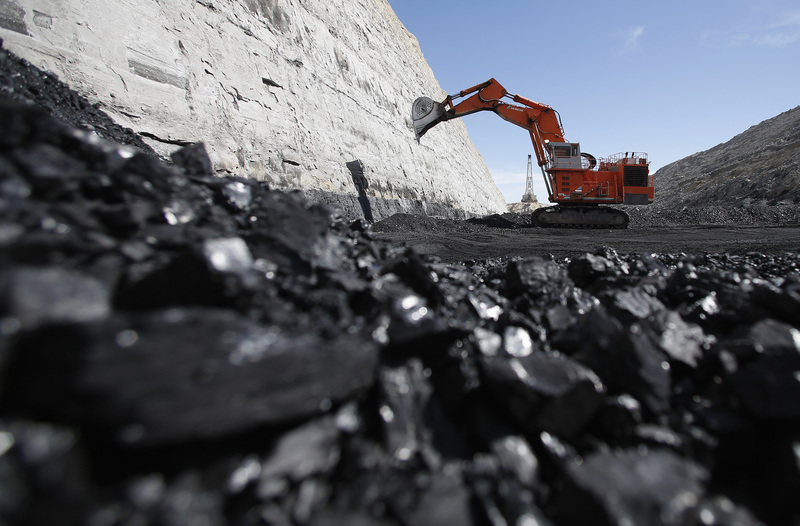 Coking coal prices retreated on Friday, but only slightly, holding above $300 a tonne after two months of insane gains.